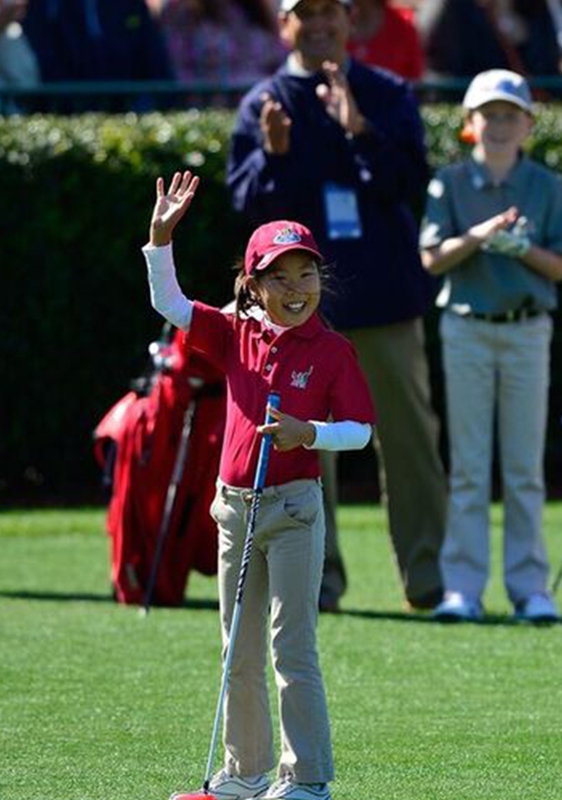 The Drive, Chip & Putt Championship is a youth golf development initiative for boys and girls ages 7-15. The Drive, Chip and Putt Championship began in 2013 and is supported by the USGA, Augusta National and The PGA of America. Age divisions are determined based on the participant's age as of the championship final on April 5, 2020. Girls and boys will compete against one another in three skill challenges: driving, chipping and putting. Participants will be broken up based on the following age divisions: (7-9) (10-11) (12-13) (14-15). The Drive, Chip and Putt Championship is free for kids to compete in. All 41 sections of The PGA of America will host qualifiers to determine who will participate in the 2020 Drive, Chip & Putt Championship. There are three levels of qualifiers: local, sub-regional and regional. 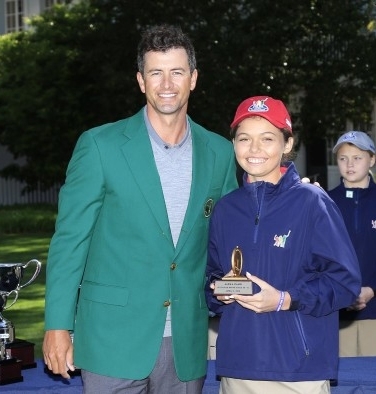 The top 80 performers – 40 boys and 40 girls – will earn an invitation to the National Finals at Augusta National on Sunday, April 5, the eve of the 2020 Masters. Registration for the 2020 Local Qualifiers will be available on March 5th, 2019! Registration for the 2020 Local Qualifiers will be available on March 5, 2019.